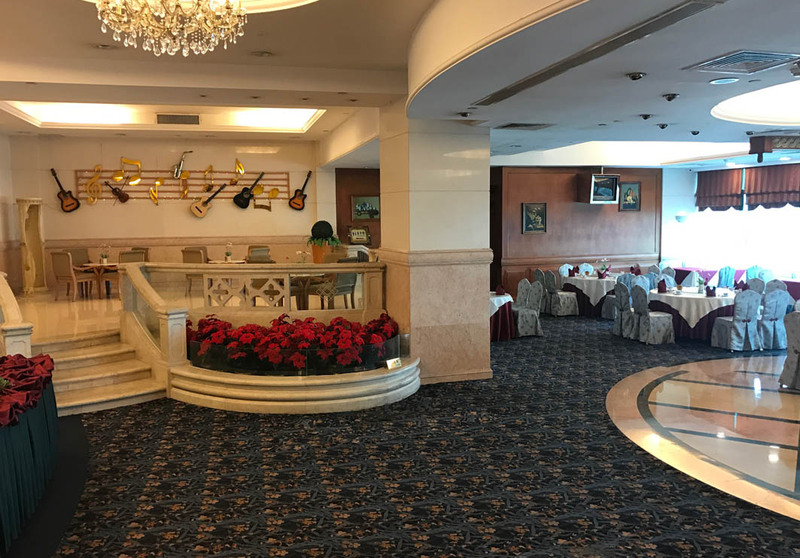 Located on the 9th floor of the Golden Crown China Hotel in Taipa, as its name says, the Seaview Restaurant offers panoramic sea views of the shimmering South China Sea. The restaurant offers traditional Cantonese dishes and dim sum. Chefs prepare the dishes used only the freshest ingredients and traditional Chinese cooking techniques. Reservations available for private parties and banquets.